Entering into the final month of the year 2018, that also means the festive season of giving and receiving during the Christmas festive season! Are you planning to buy some camera and printing gifts for your family members, for your relatives or for your friends? Look no further, let me share with you some wonderful Christmas Gift Guide 2018 from Canon, that is something for everybody in the family! For the shutterbug, the wanderlust traveler, notebook and sticker enthusiasts, there would be a digital camera or photography accessory that suits you perfectly, time to get it for this Christmas 2018! 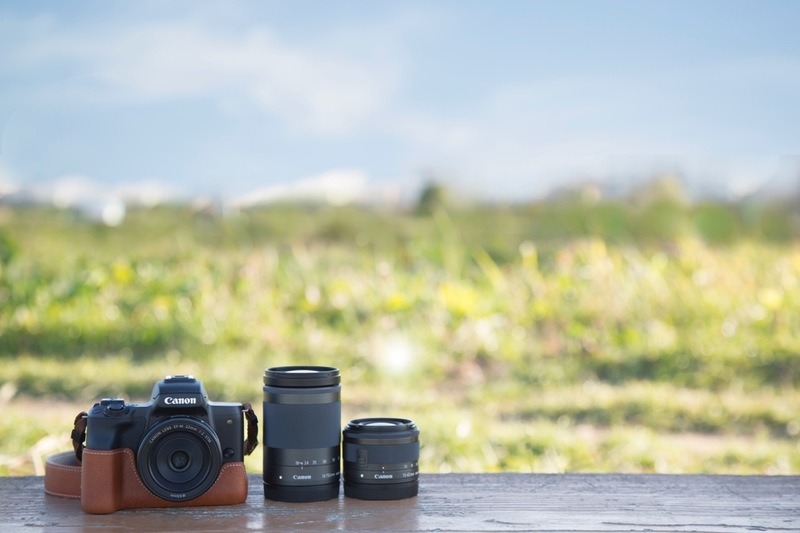 Canon’s first full-frame mirrorless camera boasts a 30.3 MP, 35mm full-frame CMOS sensor, a DIGIC 8 image processor, focus speed of 0.05 seconds and 5,655 focusing positions, offering the ability to take photography to the next level. The EOS R also records videos in Ultra High Definition 4K at 30p/25p and offers flexible control over shadows and highlights for excellent visual production, making it a versatile camera ideal for capturing the family’s happiest moments this holiday season. What’s more, with the new series of RF mount adapters, the EOS R is made compatible with existing EF mount lenses for even more shooting possibilities. 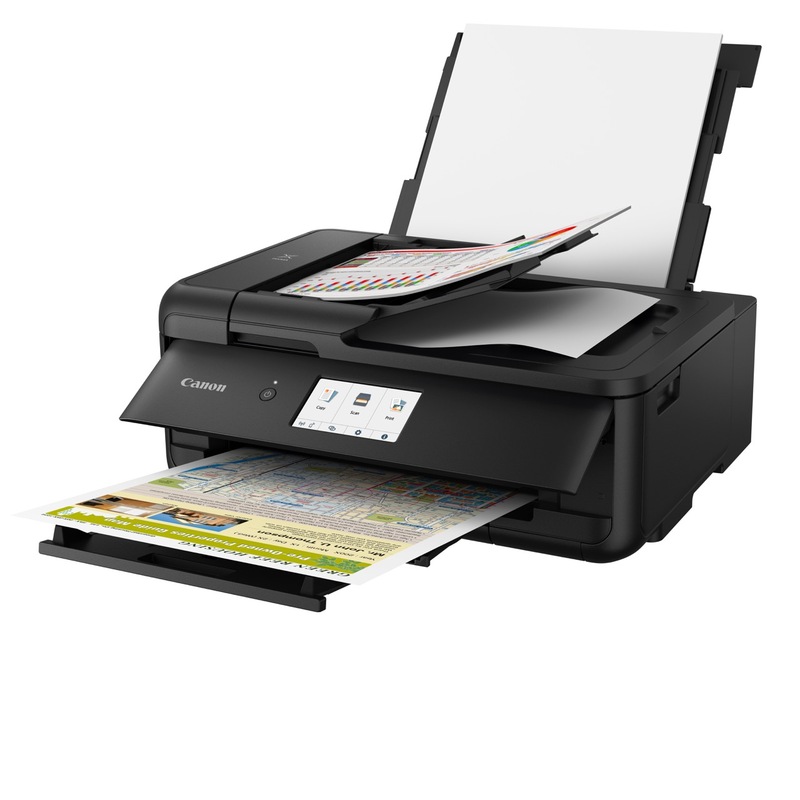 Combining creative fun and productive operation, the PIXMA TS8270 or TS9570 is perfect for the artsy friend who lives and breathes creativity. Developing prints in vivid colors, this creative printer will meet all her scrapbooking needs with 45 pre-set pattern templates that can be printed directly and A3 printing capabilities make it possible for these gorgeous prints to be used as gift wrapping and decorative paper. With the new Nail Sticker Creator app, creating and printing customized nail art designs to suit any outfit or occasion is made a breeze. The app is free for download on the Apple App Store and Google Play Store and is compatible with Android 5.1 and later, iOS 10. Powered by the DIGIC 8 image processor that enables high-power zoom, auto lighting optimiser and 4K movie shooting, and a 20.3 MP high ISO speed CMOS sensor, the PowerShot SX740 HS achieves superb image quality even in lowlight conditions. Lightweight and compact, this is the perfect travel companion for any escapade to exotic destinations. Additionally, the PowerShot SX740 HS’s 4K frame Grab function allows for high resolution still images to be extracted from the exceptional footage taken. With an auto transfer and auto uploading feature, users can also seamlessly share their world and experiences on social media. Packing a punch with 4K movie shooting ability and an improved Dual Pixel CMOS AF, the EOS M50 is primed for shooting ultra-high definition movies and boasts of excellent precision focusing even under low light conditions. Designed for single-handed operation and equipped with a Vari-angle LCD monitor, the EOS M50 is perfect for your sister to capture hilarious moments with her friends or heartwarming moments with the family. With Wi-Fi and Near-Field Communication (NFC) connectivity, she can also easily connect the EOS M50 to her smartphone or tablet to upload her vlogs to her social media platforms. Measuring just 105 x 105 x 20mm and weighing only 240g, the RAYO S1 mini projector is easily portable, and media stored on smart devices can be streamed directly via either Wired or Wireless networks. Despite its tiny size, the RAYO S1 punches above its weight with its ability to deliver superior projection imaging quality. Additionally, the multifunction tool also boasts enhanced features such as a Bluetooth speaker, a portable power bank and an external hard drive for data storage. Be it for projection on a screen, on a wall, or even on the ceiling, this is the ultimate gadget for any movie marathon. 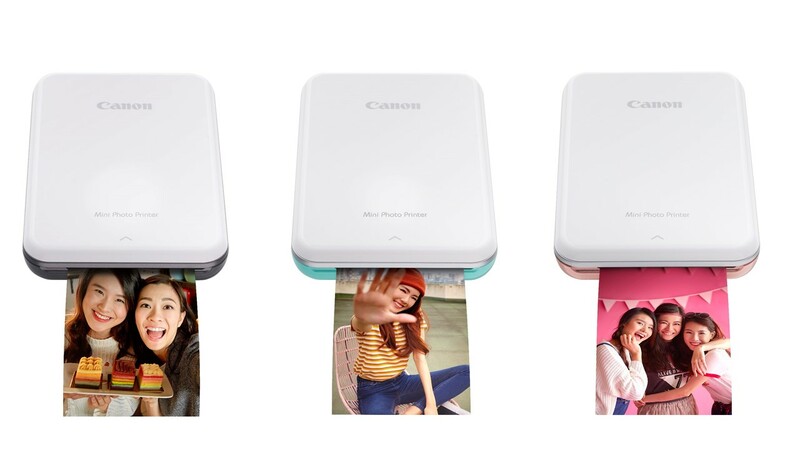 Canon’s newest and smallest photo printer weighs a mere 160g, making it light and compact enough to fit into most pockets, purses and jackets easily. Through the Canon Mini Print app, an extensive library of photo-editing tools, creative filters, photo frames and stamps are available to add a personal touch to snapshots with the tap of a button. Features like augmented reality, face distortion and image doodling are also sure to bring lots of fun and laughter to your loved ones. With Bluetooth pairing, smudge-proof and scratch-resistant glossy photo prints can be printed directly from smartphones anytime, anywhere. Prints also have a peel-and-stick reverse side that adheres effortlessly to the back of any smooth surface, making it the perfect gadget to create personalized stickers and immortalize the happiest moments. From now till 31 December 2018, every purchase of the Canon Mini Photo Printer will come with a special Tokidoki premiums bundle worth $98, including a special edition pouch, lanyard, charm, printer body stickers and denim tote bag. 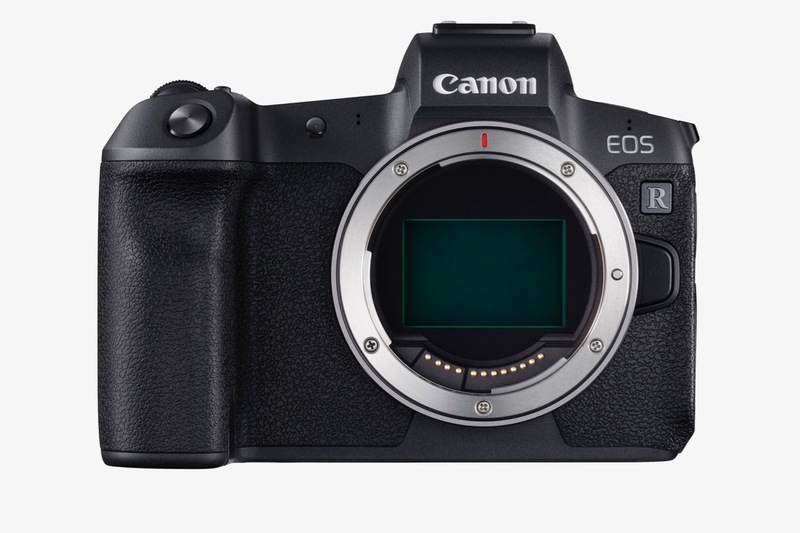 Dear Santa, I have been a good boy for this year 2018, may I have the Canon EOS M50 as my Christmas 2018 gift? 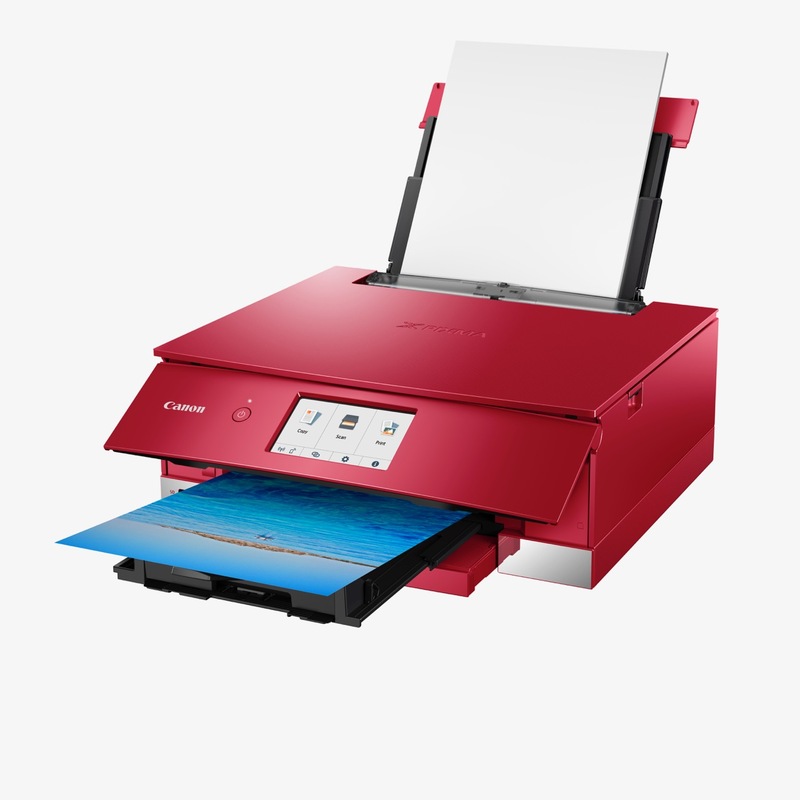 Oh, I would also like the PIXMA TS 9570 for my Small Office Home Office (Photography business and administrative) work and to publish my photography zines! Thank you so much!